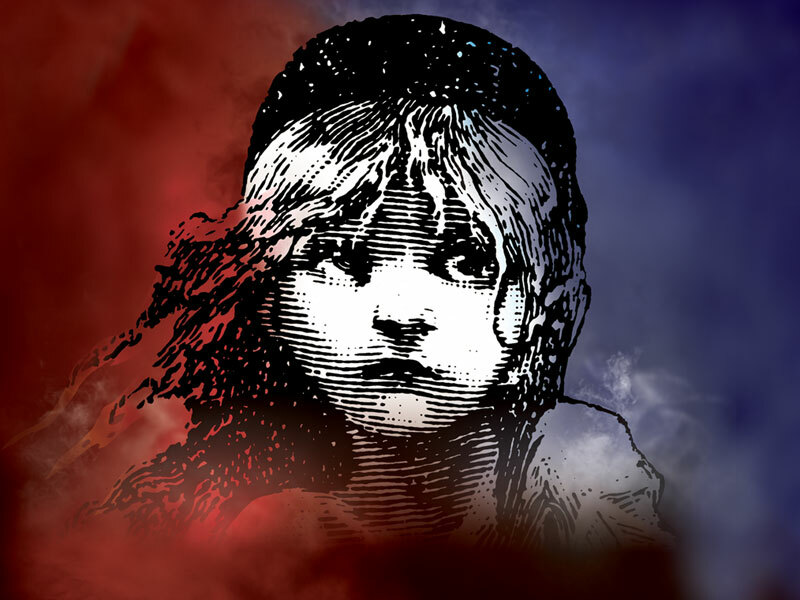 After hearing the news that Anne Hathaway will play Fantine in the movie adaptation of Les Miserables, my interest has been set to the maximum level. Add another news of a Hugh Jackman addition to play Jean Valjean and my excitement meter broke beyond the limit. 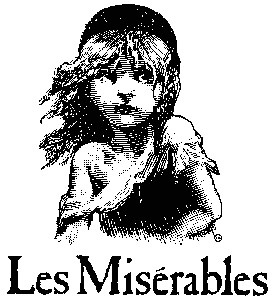 Come December 25, 2012, we are all going to witness the movie adaptation of the classic hit Broadway musical. But before that moment we are here with an old school poster of the said movie adaptation. 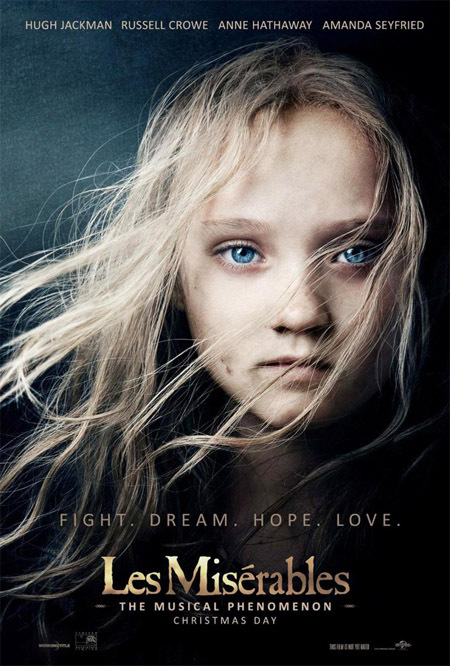 The poster features the younger Cosette, who will be played by Amanda Seyfried when she grows old a little. Isn't this lovely a great resemblance of the iconic logo of the Broadway musical the movie was based upon?